With highly experienced lecturers, close professional links with industry and first- class facilities, Staffordshire University creates graduates who are ready for success. Courses taught in the UK have to meet the highest standards – and at Staffordshire University we are renowned for the quality of our teaching. Many of our courses received 100% student satisfaction in the 2016 National Student Survey and an average of 79% of our research was classified as internationally recognised, excellent or world leading in the Research Excellence Framework (REF 2014). By studying at Staffordshire University, you can be confident that you will benefit from the highest levels of support from teaching professionals dedicated to helping you achieve your full potential. 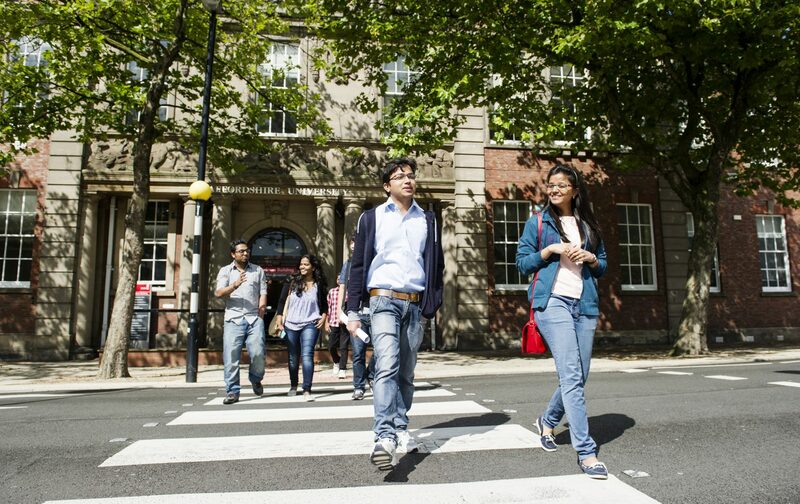 In 2016, we invested over £40 million to provide our students with the very best facilities on our Our main campus is in the vibrant, multicultural campus in the city of Stoke-on- Trent – right at the heart of Britain. Manchester and Birmingham are 40 minutes away by train and. London takes 80 minutes by trainminutes. 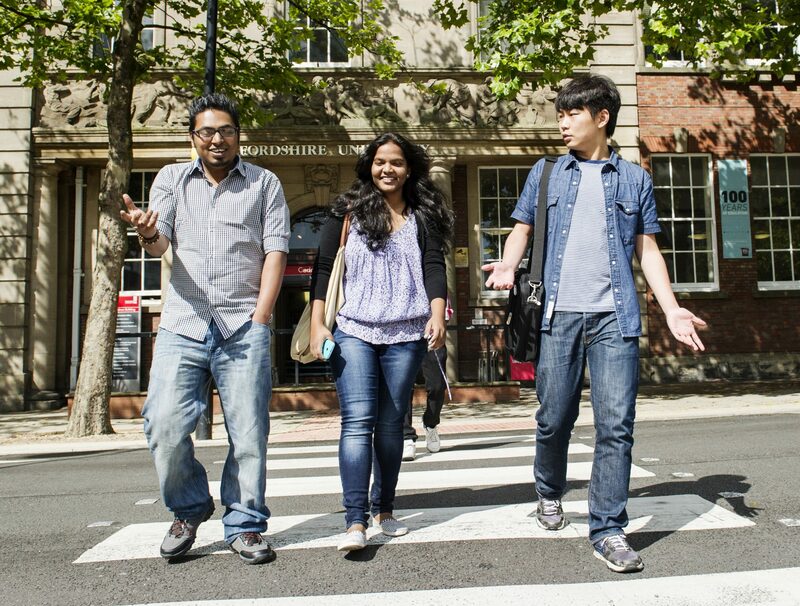 Bus services are reliable and low-cost, making Staffordshire University the perfect place to start exploring the UK!. Our international community on campus includes students from 70 countries as well as lecturers and researchers from all over the world. The friendly One World Society is a student-led group which organises fun activities throughout the year including Chinese New Year, Eid and Christmas celebrations. 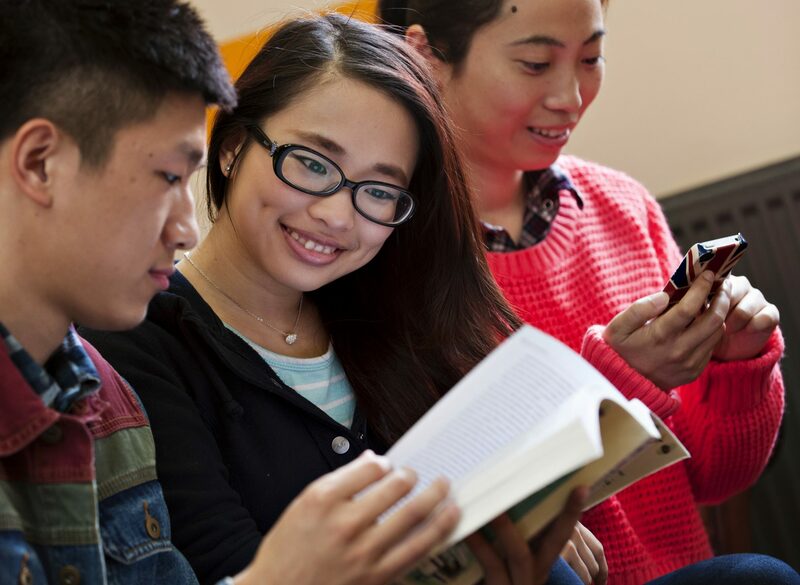 Our excellent International Student Support team will ensure that you receive a warm welcome to Staffordshire University and will help to ensure that you are supported throughout your time with us. At Staffordshire, you’ll findWe have a 24-hour libraryies, an iMAC lab, the latest in engineering technology donated by industry partners, more than 2,500 networked computers and excellent leisure facilities including a brand new sports centre with state-of- the-art equipment. Our modern student accommodation is safe, secure, well maintained and affordable – a great place to socialise and make new friends! For those who would rather live off-campus, there are also plenty of other shared and private houses available very close to the University. 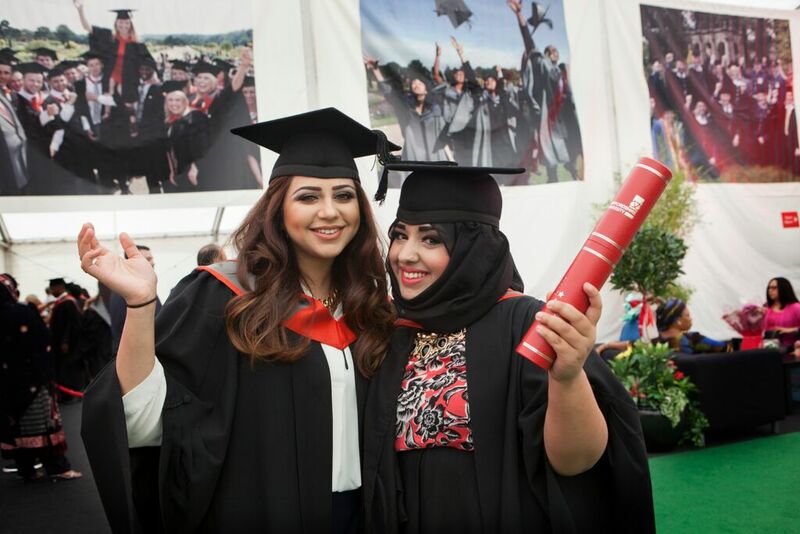 Established over 100 years ago, Staffordshire University is a modern university with a long history of delivering vocational and innovative courses across a diverse range of subject areas. As a sign of their quality, many of our courses are professionally accredited by some of the biggest names in industry such as CISCO, Playstation, ACCA, Chartered Institute of Management Accountants (CIMA), Institution of Engineering and Technology (IET), Tourism Management Institute (TMI) and Drama UK. Whether you’re looking to join one of the more traditional subject areas such as Business, Law or Engineering, or want to study something highly innovative such as Animation, Big Data or Computer Games Design, you’ll find a vast number of interesting and engaging courses available at Staffordshire. In the School of Health and Social Care, we offer a wide range of undergraduate courses, from nursing and midwifery to operating department practice, paramedic science, social work and social welfare, together with health and social care. We aim to support students through all stages of their career from undergraduate study, to continuing professional development and postgraduate study, as well as through a range of workforce development, modules and study days. The School has some great facilities to support students on our Stoke campus and at our two new Centres of Excellence in Healthcare Education in Stafford and Shrewsbury, all of which provide a dedicated base and innovative learning environment for health and social care students undertaking professional study. We work with employers to ensure all our students get the best possible practical experience in healthcare, social work and social welfare – enabling them to prepare effectively for the workplace. By working in partnership with employers such as the National Health Service (NHS), West Midlands Ambulance Service (WMAS) and local authorities, as well as independent and voluntary health and social care agencies, our aim is to deliver a great learning experience &amp; to improve the quality of health and social care through education, research and innovation. In Life Sciences and Education, we work together with key external partners to deliver a range of flexible and applied undergraduate and postgraduate courses in psychology; sport and exercise; biological sciences; and education. Our courses range from two year fast-track degrees, full time and part time degrees, fully on-line Masters degrees, to PhDs and Professional Doctorates. From day one, students are immersed in exciting, interactive and digitally supported learning opportunities – and by focussing on applying research to real-world settings, and by working with employers and key industry and professional partners, we ensure we provide students with the skills and networks to maximise their employability and career prospects, and make a substantial contribution to our communities. We have staff who are conducting internationally recognised research which is making a real difference to our regional communities. Our courses and research is based in Stoke where our students, staff and partners enjoy the excellent new learning and teaching spaces including the state of the art facilities within the Science Centre. The School of Computing and Digital Technologies offers leading courses at undergraduate and postgraduate level designed to prepare the next generation of digitally native professionals for the workplace. The School offers a wide-ranging course portfolio, with digital opportunities for study including film, music, games design, games programming, computing, journalism, visual effects and many others. Professional short courses, higher and degree apprenticeships and research degrees are also on offer, providing many flexible routes to study within the School. Many of the School’s staff are known as active practitioners in their field, including sports journalists who present on radio and TV, music lecturers who play in live concerts and media staff who act on the small screen. The School offers state-of-the-art facilities for its courses and puts employability at the forefront of its work. 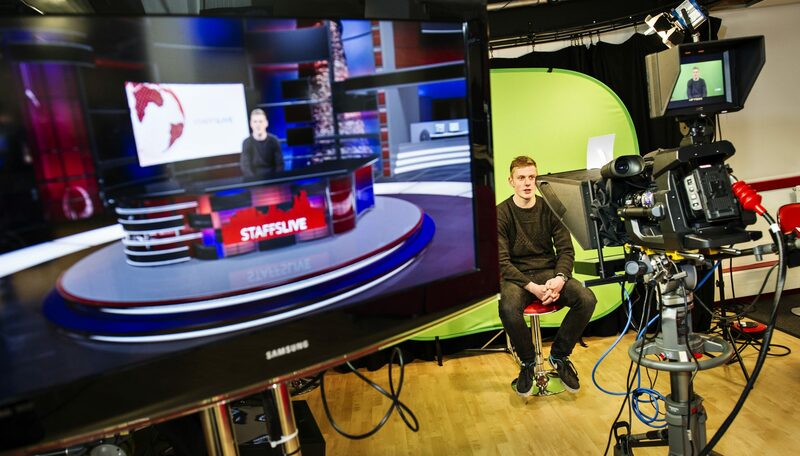 Examples of opportunities available for students include presenting in a fully equipped TV newsroom, using Cisco labs with accreditation opportunities for networking students and modelling character movement using a Vicon Motion Capture System for games design students. The School has benefited from recent investment of more than £12 million to develop innovative teaching facilities for its computing and games courses, ‘including creating the Digital Kiln, a unique space where students, academics and industry work together to learn in an active and collaborative manner. 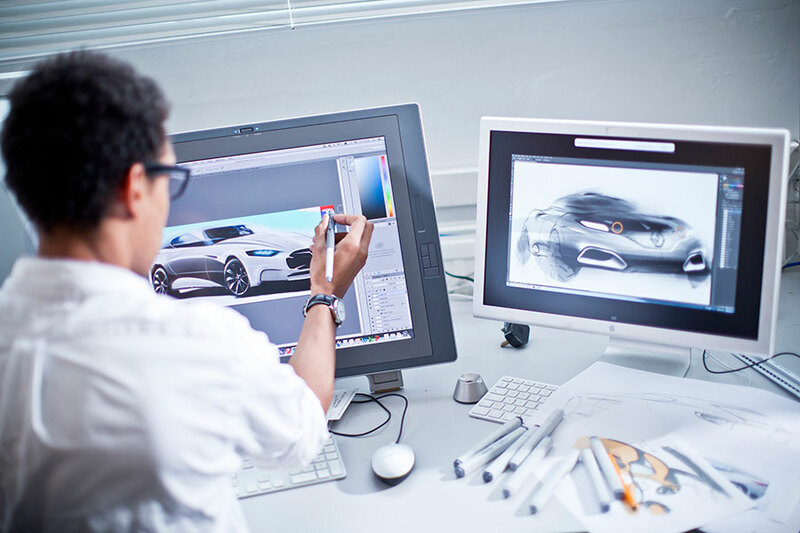 The mission of the School of Creative Arts and Engineering is to develop the artists, designers and engineers of the future. We offer undergraduate, postgraduate and research level opportunities across a wide spectrum of disciplines from Fine Art to Photography, Illustration to Ceramics and Electronic to Mechanical Engineering. Our staff have one foot in industry to make sure our students have as much exposure to their chosen career paths as possible. Visiting speakers, educational visits, industry briefs and placements enhance academic lectures and stimulating workshop environments. Our students also benefit from well-equipped studio spaces and laboratories that have industry-standard facilities and equipment at our Stoke campus. In addition to employability and creative skills for the workplace, students have the chance to showcase their work at annual public and industry events such as GradEX and the Art and Design show. The School of Law, Policing and Forensics is centred upon understanding, influencing and supporting the Justice system, both in the UK and worldwide. We have a range of exciting and relevant undergraduate and postgraduate courses that span the academic disciplines from Law, through Criminology and Policing, to Forensic Science and Investigation that can be studied full and part-time, on-campus and by online distance learning, thus fitting in with the individual needs and lifestyles of all of our students. Our international partnerships enable students to study in their own countries whilst achieving a high quality, internationally-recognised qualification from Staffordshire University. Professional recognition is key to our success – our degrees are accredited by organisations including the Law Society, the Chartered Society of Forensic Science, and Skills for Justice, ensuring that everything we do is current and puts our students in the best place for the next step in their career upon graduation. Further to this, we are part of a trailblazing consortium that is working with the College of Policing in reshaping the landscape of police education, which will include new degree apprenticeships for police officers. Our students consistently rate our courses and their experience at Staffordshire University as second to none, with the highest possible rankings in the National Student Survey being achieved year after year for many of our degrees. Our state-of-the-art specialised facilities include forensic science and criminalistics laboratories, a fully functioning crime scene house, and mock law courts, all of which provide all students with a stimulating and exciting hands-on learning experience that also prepares them for life in the workplace from day one. Our staff are respected experts in their academic disciplines, and contribute to contemporary debate, technological advances and the discovery on new ideas, all of which makes a positive impact on our local, national and international communities. The School of Business, Leadership and Economics aims to create a connected and exceptionally high quality applied learning and research environment to meet two keys goals: To produce graduates who work in and lead businesses both locally and globally contributing to global economy. Secondly to work with companies to improve their impact, staff capability and performance. Our aim is supported by a bespoke Business School learning environment that incorporates collision spaces to supports peer learning and knowledge exchange. We have designed learning spaces in the Business School which improve graduate skills and where possible embed technology to enhance student learning and attainment. The overall effect is to create a “sticky campus” where students learn from their environment, their academics and their peers. Our connectivity is illustrated not only by the wide range of business we work in partnership with but also by being ranked the number one Business School in the world (by Edurank) for use of social media. The Business School global connectivity is demonstrated by having partners in over seventeen countries. Our graduates have global impact, and go on to be CEOs, work in NGOs such as the World Bank and be government ministers. As the Staffordshire Business School we have an important role in driving the economic regeneration of this county and many others. Our applied work through higher and degree apprenticeships or corporate programmes and our internationally recognised research in economics are a key part of what we do not only in their right but as they inform our teaching and enhance the student experience. If you haven’t quite reached your IELTS 6.0 target, why not consider joining one of our Pre-Sessional courses? Our small classes ensure that you receive 1-1 support and all of our courses are taught on campus by our own tutors.